Gives running count of world population. Is there a better alternative to Population Counter? Is Population Counter really the best app in Dashboard category? Will Population Counter work good on macOS 10.13.4? 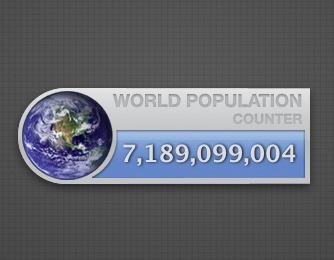 Population Counter calcuates the population of the world. It takes into consideration death rates and birth rates.